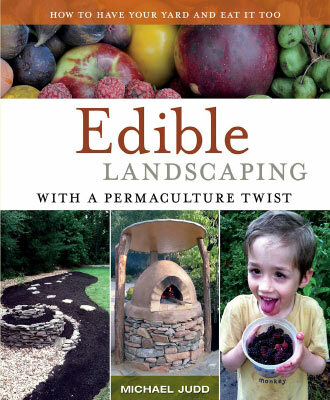 Boost Your Edible Landscape Beds! 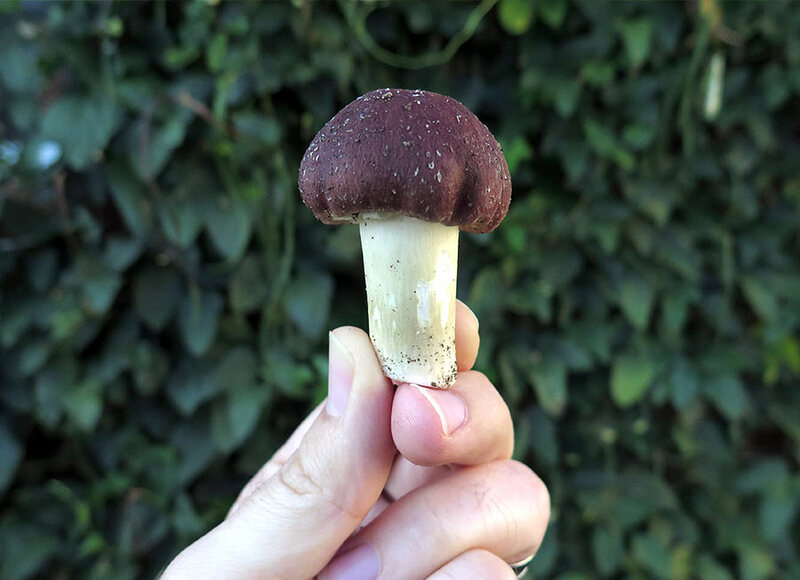 If you haven't already been convinced to avoid landscape fabric in your ornamental and edible beds, then here is yet another reason: Mushroom cultivation! That's right. Have you ever observed bizarre mushrooms and molds growing in your landscape after a rainfall? It happens, naturally. The forces of nature creep in, trying to break down that woody mulch, the cellulose and lignins. The resulting fungi may appear interesting. But certainly we don't view them as a real asset. Are they toxic, poisonous shrooms??? Who knows? So we let them be. This is a natural process that wants to occur no matter what. Instead of fighting nature, why not work with it? 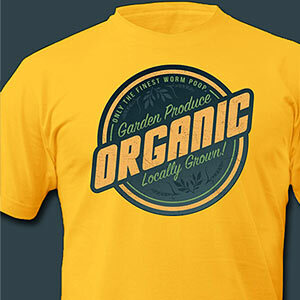 We can skip the fabric, allowing our cultivated varieties to thrive, optimizing their benefits in our landscape. If shrooms will grow anyway, why not pick the ones we want? We can select edible, gourmet mushrooms that are prized for good eating! 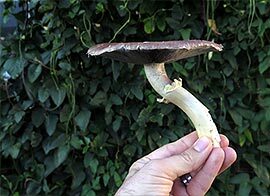 WINE CAP MUSHROOMS are also known as Garden Giant or King Stropharia. Their scientific name is Stropharia rugosoannulata and this cultivar is ideal for garden and landscape beds alike. WHY? Why should you grow wine cap mushrooms? They're easy to inoculate through the use of peg or sawdust spawn. Once they pop up, they can be safely identified. They're not picky about their substrate. People will use both old and new wood chips. Straw will work too. And these can be used in tandem with a layer of cardboard for initial weed suppression. The best part? King Stropharia is regarded as a prized gourmet mushroom. As a guy who avoided all mushroom consumption for over 3 decades, take it from me. Wine caps are the perfect "gateway" mushroom! WHERE? 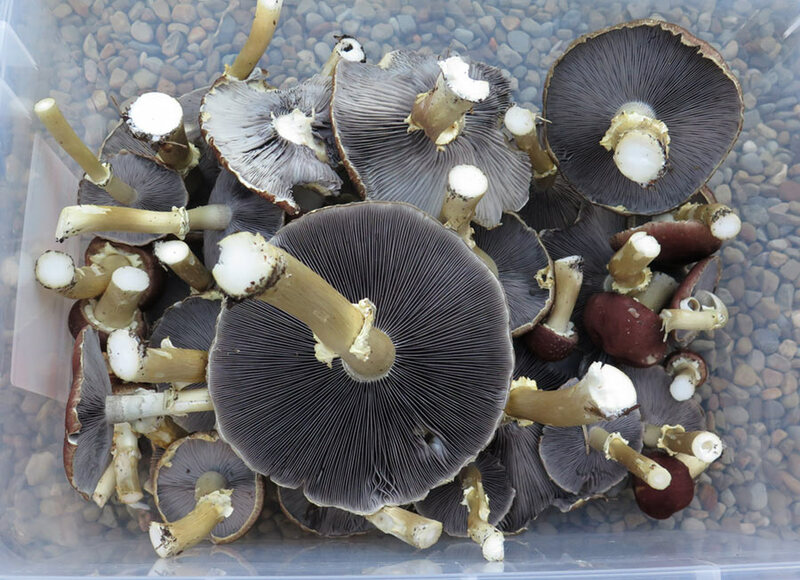 Wine cap mushrooms are perfectly suited for ground level cultivation in temperate climates. They can be grown in raised beds. Or their substrate can be partially buried to match the existing grade. 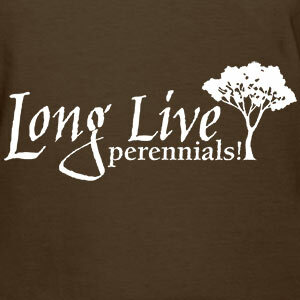 They'll grow in conventional beds under the canopy of trees, shrubs and other perennials. Wine caps should do fine in full or partial shade. A little direct sun is ok. Look for areas that retain moisture in the landscape. You can easily grow edible wine cap organic mushrooms with just wood chips or straw in your garden beds! Permaculturalists love to talk about the principle of stacking functions. The more you can accomplish from a single element or action, the more you stand to benefit. 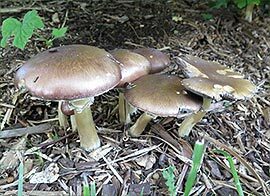 Cultivating stropharia rugosoannulata offers multiple benefits and is certainly worth the effort. SALVAGE WASTED MATERIALS: Wine cap mushrooms are not too picky about their substrate or food source. Some mushroom cultivation, like shiitake, involves the selection of particular varieties of logs that have been aged appropriately. Wine caps are so simple in comparison! You can use straw. I've used straw that covered my strawberries all Winter long. It was not an issue. You can use wood chips from freshly trimmed trees. Or it could be from an old pile of chips. Perhaps a local arborist could hook you up with some free chips. Take those wasted materials and put them to good use! BUILD RICH SOIL Often the cultivation of a garden can result in the depletion of nutrients. To continue to build good soil we must add inputs like compost. With mushroom cultivation, the end product is richer and more nutrient dense than when you began. The high cellulose chips or straw is broken down into a rich, black soil that adds nourishment to the surrounding plants. It's really a form of on-site composting that produces a harvestable yield. 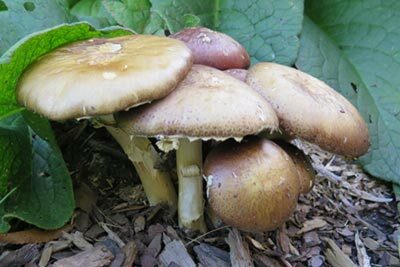 BOOST SOIL BIOTA In addition to nourishing the your landscape plants, growing mushrooms also improves the life of your soil. 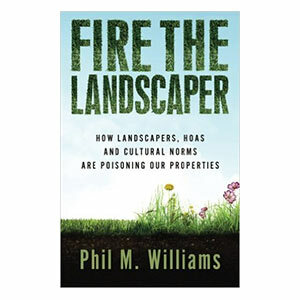 Many of our urban landscapes have been stripped of their topsoil, leaving only infertile, lifeless dirt. Bringing in mushroom substrate and feeding those hungry mycelium kick starts the soil food web. Beneficial bacteria, fungi, and arthropods repopulate the land. And the happiest of all such guests? The earthworms! Yes, earthworms absolutely love working in harmony with stropharia as they break down organic matter. A BONUS HARVEST! Let us not lose sight of our end product - the mushrooms! Because wine caps occupy the lowest level of your edible landscape, they don't really interfere with the overstory plants. Ground covers, small shrubs, vines and trees are already in place offering a variety of yields. Adding wine caps requires no additional space, but it DOES offer an additional harvest within that space. It truly is win, Win, WIN! These wine caps were colonizing the exact same spot as some alpine strawberries! SITE SELECTION: You don't need heavy shade. Dappled sunlight can work great. A naturally moist location is ideal. Cultivation can be scaled to any property size. I've successfully inoculated wine caps in a patch that was a mere 12" by 12" -just one square foot. 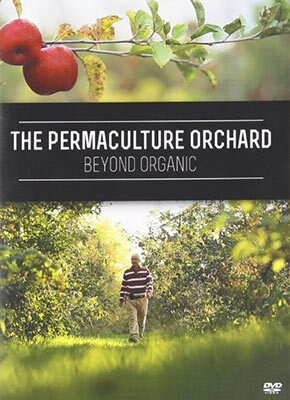 You can select spots under fruit trees, berry bushes or edible perennials. Some people find asparagus patches to be a good option. Do you have wood chip pathways between your raised garden beds? Trying adding spawn! SUBSTRATE: Wine cap mushrooms will grow well in either wood chips or straw. Both new and old wood chips will work. You can even use a combination of chips and straw. Straw-grown wine caps grow quickly, but may deplete their food source in a year's time. Wood chips take longer to break down, allowing you to get an extended period of harvest, much like a short lived perennial. Straw should be soaked in water for 3 days before application. Wood chips can be soaked or they can be moistened on site. Be sure to keep the substrate moist for 2 or 3 weeks after inoculation. Water by hand if you don't experience regular periods of rainfall. SPAWN APPLICATION: Wine cap mushroom spawn is available in two forms, as peg spawn and saw dust span. Peg spawn is not advised for straw substrate. But in very small wood chip patches it works well. It is easy to divide and is not quick to dry out. Otherwise, sawdust spawn is very versatile and grows quickly. Just be sure to keep it moist during and after application. Field and Forest Products is my preferred supplier and they offer both spawn options. They even suggest what application rates to use depending on your substrate. Their 5.5 lb bag can cover 50 square feet when using a 4 inch layer of wood chips. With straw though, the same size bag covers 30 square feet. In my edible landscape, I experimented with multiple patches ranging in size from 1 square foot to 4 square feet. I opted for the sawdust spawn. I used a hybrid of both wood chips AND straw. Layer 1 was wood chips + spawn, followed by straw + spawn, then more chips + spawn. Finally some bark mulch was applied on top as a protective skin. This also blends in with regular landscape beds making it look very nice. Be sure to watch my video for more details! I think that Spring is the ideal season for inoculating wine cap mushrooms. I applied my sawdust spawn in mid-April. After 8 weeks of rainy weather I got my first harvest of mushrooms! Then all through the month of September I foraged a larger more continuous supply of delicious edible mushrooms. A Large Harvest of Edible Gourmet Wine Cap Mushrooms! IDENTIFICATION: Stropharia rugosoannulata are very easy to identify and are less likely to be mistaken for other mushroom varieties. 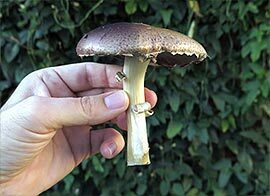 The trademark traits include a red-wine colored cap, grey-violet gills and a creamy-white colored stalk that displays an annulus or ring. If spotted soon after emergence, the cap may still be tightly closed, hiding the gills and perched at the height of the annulus. Over time the cap opens up exposing the gills which then darken with spores. Sautéed wine caps with tofu scramble makes for a wholesome Fall time treat! PREPARATION: Wine cap mushrooms are fairly versatile in cooking recipes. Many people suggest preparing them in the same fashion as portobello mushrooms. They work very well in sauté recipes. They have a slight nutty, earthy flavor. We've added them to homemade soups. And we've even stuffed the caps and baked them. PRESERVATION: The mushrooms store well in a paper bag in the fridge for several days. Just be sure not to wash them. They also dry very well with a food dehydrator. This methods allows for long-term storage. Then they can be rehydrated and used in stocks and soups. Do you have a small piece of land? Do you have access to free wood chips? Would you like some free organic mushrooms? Growing wine caps allows you to use existing resources to produce healthy food. At the same time, you build rich soil and soil biota. A perfect example of stacking functions. 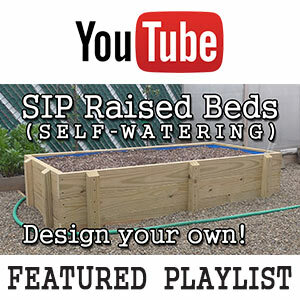 The technique in my video can work even in HOAs (home owners associations) where people often have major restrictions on their garden activities. Wine cap mushroom cultivation is the solution!